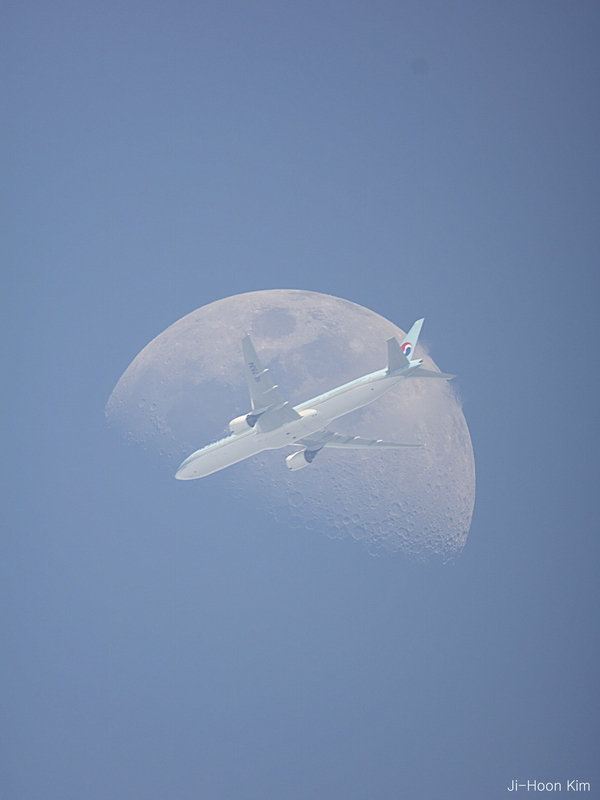 Explanation: If you look closely at the Moon, you will see a large airplane in front of it. Well, not always. 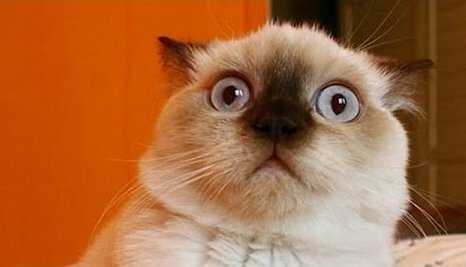 OK, hardly ever. Actually, to capture an image like this takes precise timing, an exposure fast enough to freeze the airplane and not overexpose the Moon -- but slow enough to see both, a steady camera, and luck -- because not every plane that approaches the Moon crosses in front. Helpful equipment includes a camera with fast continuous video mode and a mount that automatically tracks the Moon. 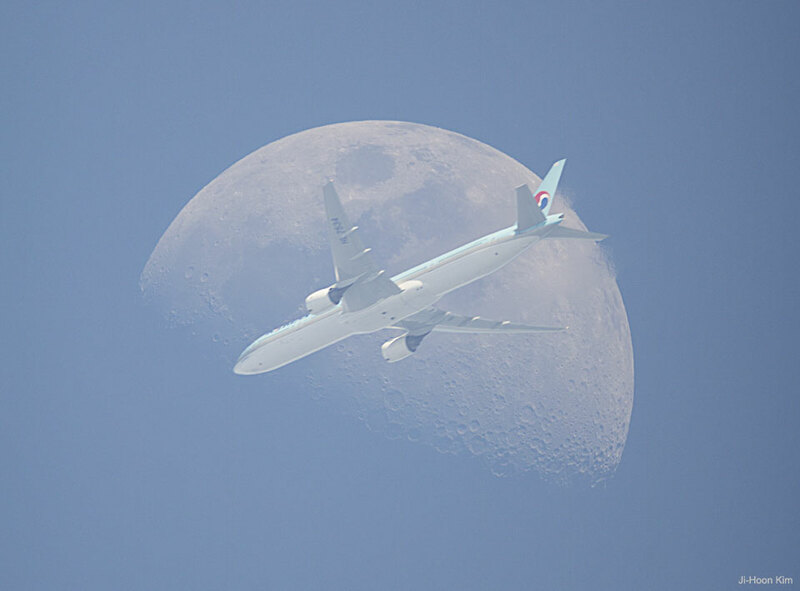 The featured fleeting superposition was captured from Seoul, South Korea two weeks ago during a daytime waxing gibbous moonrise. Within 1/10th of a second, the airplane crossing was over.